Hello sweet friends! After a blog hiatus of sorts, I’m eager to be back… especially because I’ve been wanting to share these bananalicious cupcakes with you. 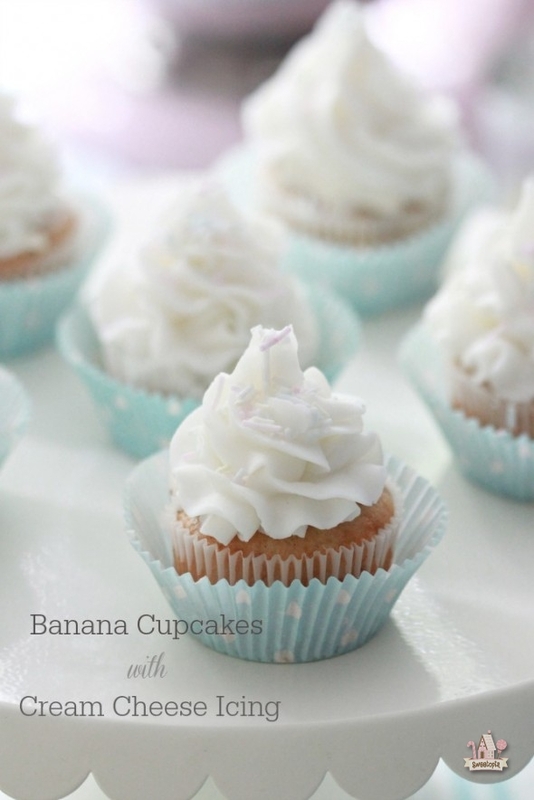 Soft, bursting with banana flavour and heavenly paired with cream cheese icing, they’re the kind of cupcake which even made my picky palate husband close his eyes to savour every bite. You can find the recipe for the banana cupcakes below and the cream cheese icing recipe here. Begin with white sprinkles, gel food coloring of your choice and ziplock bags (or, as in my case, clear piping bags ). 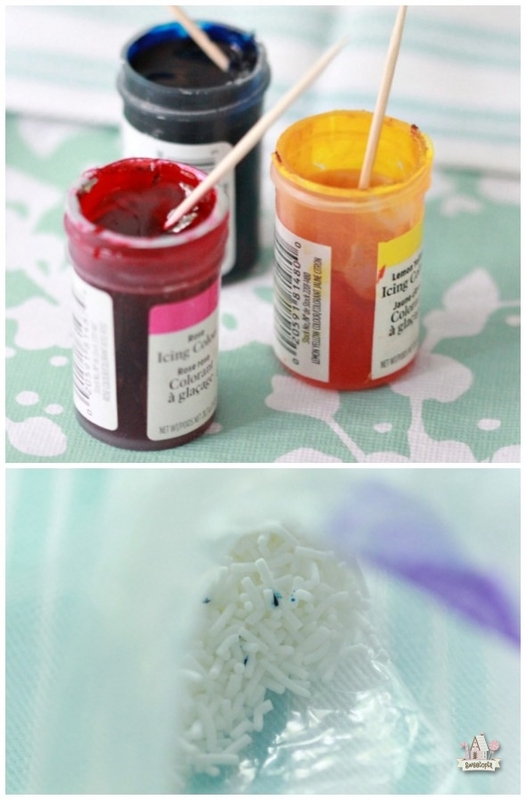 Pour the sprinkles into your bag and add a tiny amount of food gel coloring. I think now that I’ve seen the sprinkles I made on the cupcakes, I might go with a little more food coloring next time to help them pop a bit. 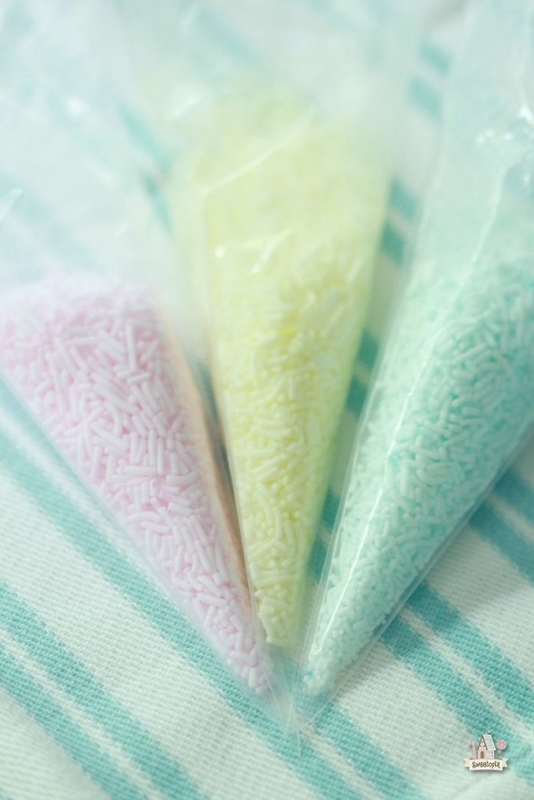 You can see the amount of food coloring I added to 3 Tablespoons of sprinkles in the photograph below. Twist the top of your bag shut and shake! It’s really that easy. The more you shake the more the color disperses. Sprinkle on top of swirled icing (I used a Wilton tip 1M ), and enjoy! Recipe adapted from Elinor Klivans’ Hummingbird Swirls in her book, Cupcakes! 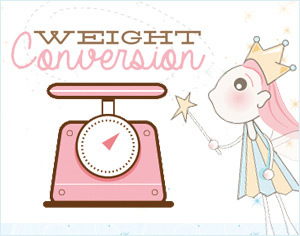 Sift the flour, baking powder, baking soda, and salt into a bowl and set aside. In the bowl of a mixer fitted with a whisk attachment, or in a large bowl using an electric mixer on medium speed, beat the eggs and sugar until lightened to a cream color, about 2 minutes. During mixing, scrape down the sides of the bowl with a spatula as needed. Add in the flour mixture until it is incorporated and the batter is smooth. Stir in the cinnamon and mashed bananas. 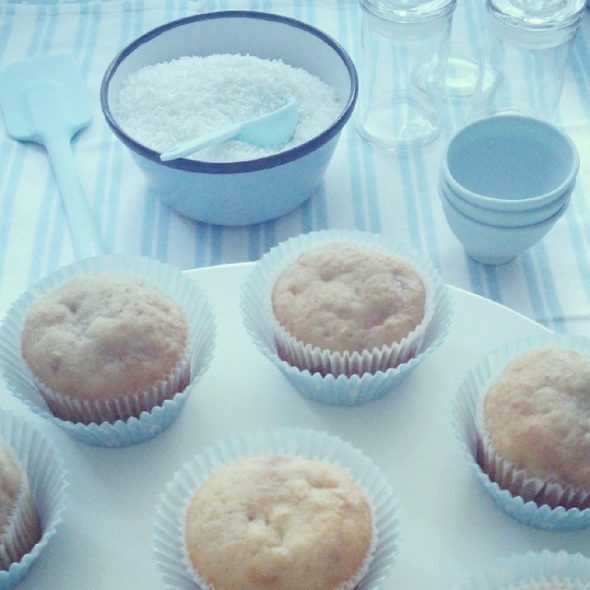 In a muffin tin lined with cupcake liners, fill each liner with 1/4 cup cup of the batter. Bake for approximately 25 minutes; until the top of the cupcake feels firm and an inserted toothpick comes out clean. Let the cupcakes cool completely and decorate. 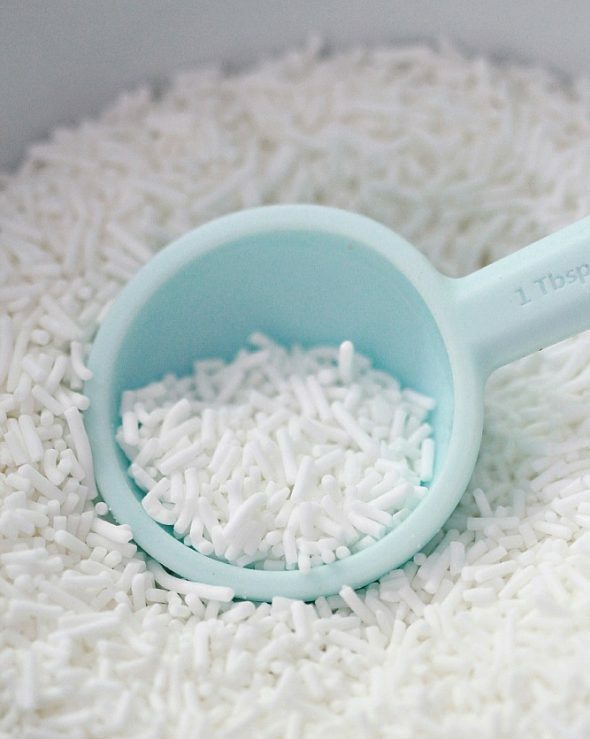 I found my white sprinkles at the Bulk Barn, but you can find them online too. Cupcake liners are by Cath Kidston… found them in this cute little cupcake liner kit . The sweet mini jars are from The TomKat Studio’s shop. Find them here. A little secret for you regarding the cream cheese icing… To make it a brighter white, I add a little bit of white food coloring. I’d love to see your own sweet sprinkles and banana cupcake creations! Share them with me on Facebook or tag me on Instagram. I’d love to hear from you. I may just have to make these this week! Yum!! So glad you’re back! I have missed your sweet inspiration. Can’t wait to try these cupcakes! I miss your posts! Sprinkles in pastel mood 🙂 Cute! 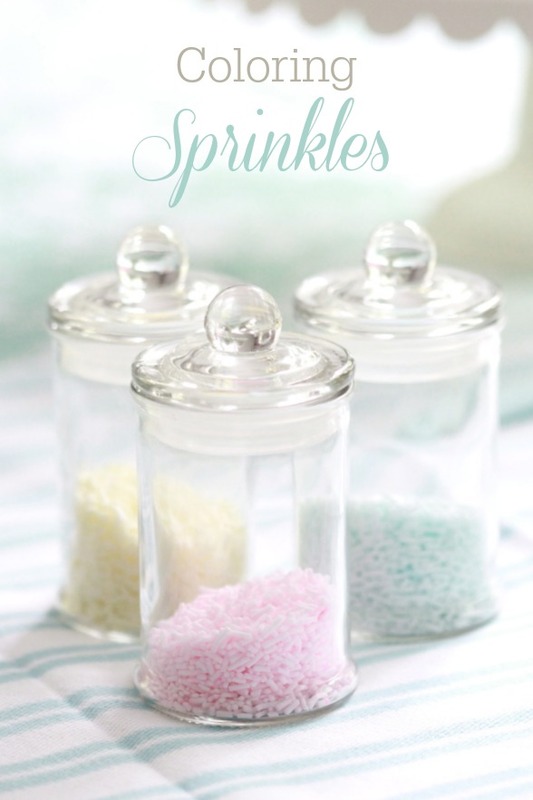 Love these pastel sprinkles, what a wonderful idea to color them! 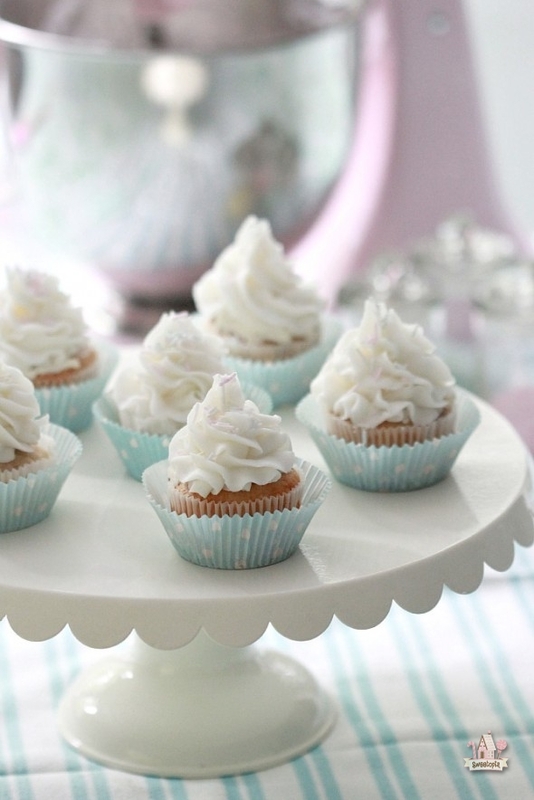 The piped cuppies look so so elegant! So good you’re back blogging, my girl. Hi Marian i am your italian fan. I read your site every day and i’m very happy to your return. Excuse me for my bad English. 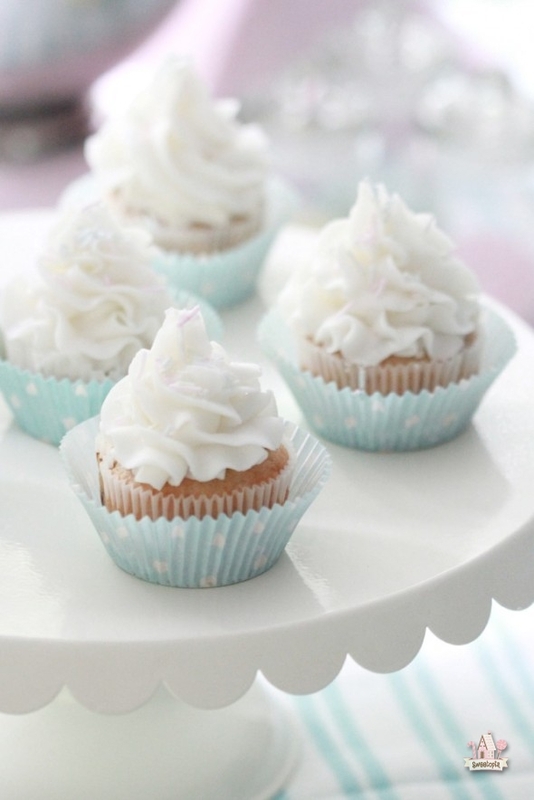 Your banana cupcakes are fantastic and pastel sprinkles so cuteeee!!! As all of your follower have said …,,, we have missed you! So so glad you are back. Can hardly wait to try these lovely cupcakes. YEEEEE….. you are back! I missed your posts! I’ve shared my white icing secret in the notes near the bottom of the post. You’re a star. You’ve got a new big fan now 🙂 I can’t wait to try this recipe. 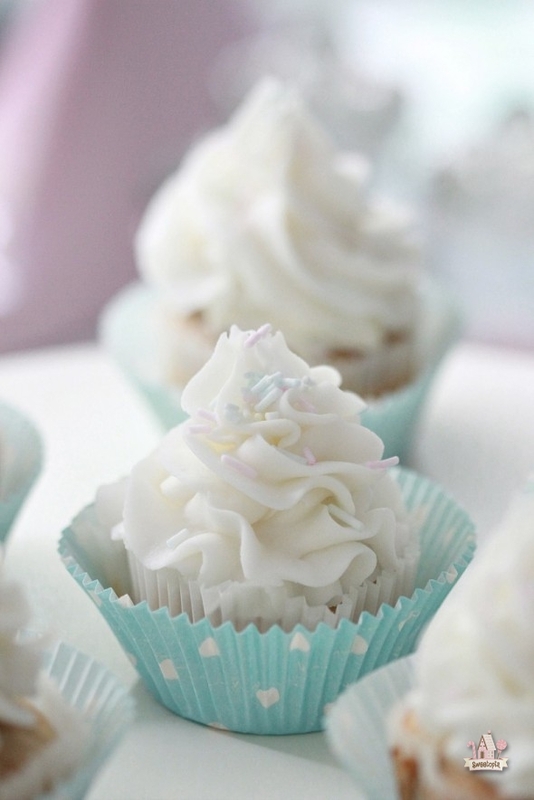 What tip # did you use please for the icing? that was the most AWESOME tip i have ever heard. WHITE FOOD COLORING!! i didn’t know they made that.